Government’s push to water down the constitutional protection for property rights in South Africa by amending the Constitution should shock everyone of whatever race or socio-economic background. Every South African who owns property will be in jeopardy if the vital check of compensation is repealed. Property rights are about far more than just farms or the so-called ‘land’. They are vital for the protection of human rights in general. All basic human rights – freedom of speech, association, privacy, etc. – are fundamentally property rights. “[H]uman rights, when not put in terms of property rights, turn out to be vague and contradictory”, wrote the political philosopher Murray Rothbard. Every existing right, or the exercise thereof, depends upon secure private property rights. Take the example of expression. Without the ability to own cell phones, megaphones, podiums, clothing, or other means of expression, our right to freedom of expression would be a mere formality. Furthermore, while all South Africans have this right, it cannot mean one can waltz into someone else’s home and start pontificating about any manner of subjects without the owner’s permission. Property is an important factor when considering the existence and enforcement of freedom of expression, and without it, this right is meaningless. Another example is the right to privacy. The protection against unreasonable searches and seizures of our belongings will lose meaning if government can, instead of having to obtain warrants or look for reasonable suspicion, simply expropriate the property they wish to interfere with for some nebulous ‘public interest’ objective. Property is inherent to the right to privacy. Clearly, therefore, weakening the constitutional safeguards for South Africans’ property rights will, as a necessary consequence, weaken all our other guaranteed rights. Prof Elmien du Plessis argued in August 2018 that even if expropriation without compensation is adopted as an amendment to the Constitution, our highest law would still require “that expropriation be done in terms of a law of general application and for a public purpose or in the public interest”. She continued, arguing that these requirements “provide the checks and balances” against unreasonable exercises of State power. In other words, if expropriation without compensation is brought into effect, property rights will still be secure from arbitrary or capricious government conduct. Du Plessis is correct that some checks and balances will remain. However, compensation has historically been the most important and most substantive brake on abusive government confiscations. Hugo Grotius, one of the pioneers of South Africa’s Roman-Dutch common law and international law, said in De Jure Belli et Pacis in 1525, in one of the earliest legal mentions of expropriation, that when property is seized, “the State is bound to make good the loss to those who lose their property”. In other words, compensation has been associated with expropriation since the idea was first developed. Compensation is a means of recognising the prior ownership and dignity of the victim of expropriation. Indeed, rarely during Apartheid did the National Party government provide adequate compensation to the victims of its expropriation regime, which was a violation of dignity South Africa still suffers from today. Without being required to pay compensation, the process of expropriation for government will become significantly easier and opportunities for abuse will be magnified tenfold. Up to now, constitutional property rights consisted of two dimensions: (1) securing existing property rights, and (2) expanding property rights to those who were denied it during Apartheid. Expropriation without compensation is an aberration and fits into neither of these two dimensions. It de-secures existing property rights, which as a result means any expropriated property transferred to previously disadvantaged South Africans will be similarly insecure. After the Constitution is amended, we will therefore be justified in asking: Is the Constitution now dedicated to helping citizens protect their property rights, or to enabling government to violate them? The institutions of the Constitution and the Rule of Law are meant to protect human rights against unreasonable and disproportionate interference by the State. If the Constitution is amended to provide for expropriation without compensation, these institutions and their internal logic would clearly be undermined. The best way to develop South Africa from 2019 going forward is to recognise and respect property rights, and in so doing, live up to the constitutional imperative of advancing human rights and freedoms for all. 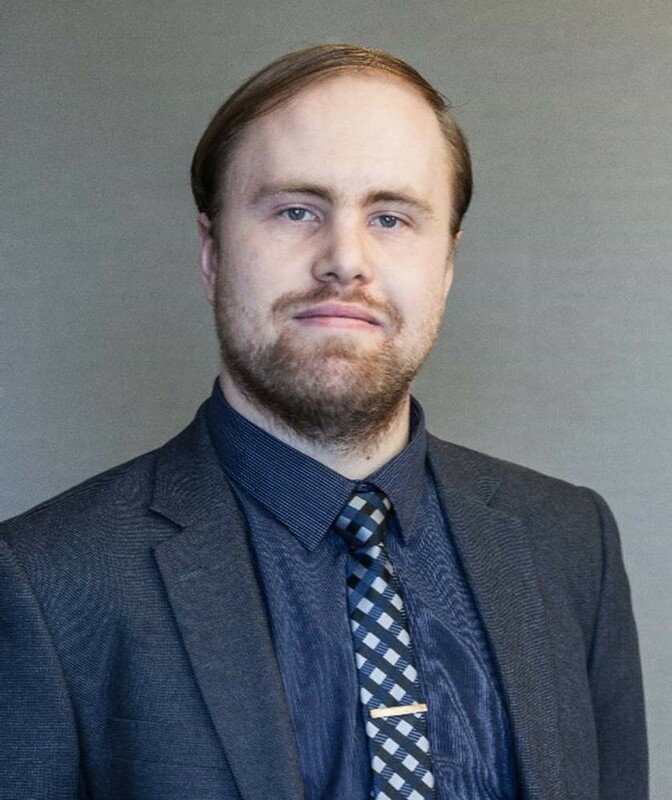 Martin van Staden is Legal Researcher at the Free Market Foundation and is pursuing a Master of Laws degree at the University of Pretoria. 09 Jan 2019, 22:26 Rory Short Expropriation without compensation is unjust. It therefore violates the principles of the rule of law even if it is made lawful.